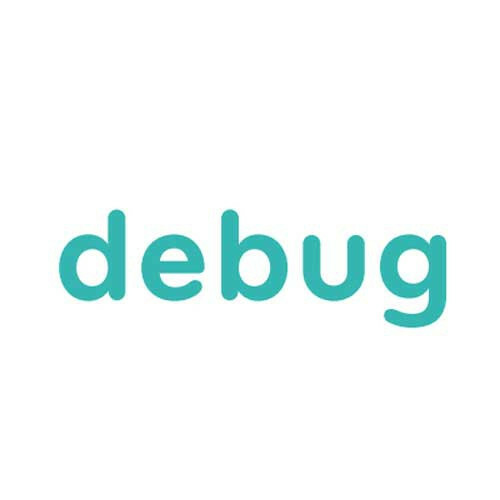 DeBug Aluminum Beach Walker by Deming Designs Inc, provides stability on different styles of terrain such as sandy beaches, rain, and snow that normal walkers cannot function on. 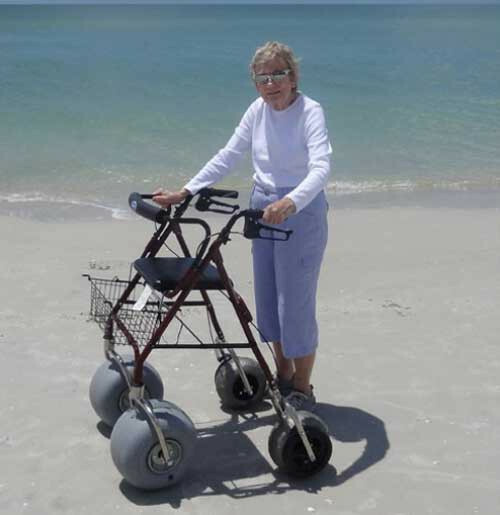 This beach walker is able to fit through most doorways and can be used indoors and outdoors. 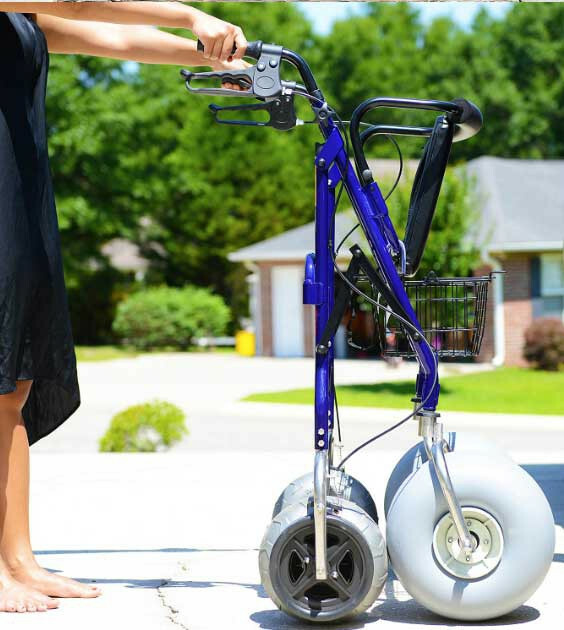 The walker's Wheeleez casters are designed specifically to maneuver over sand. The frame and axles are created from 316L stainless steel and are resistant to salt and sand. 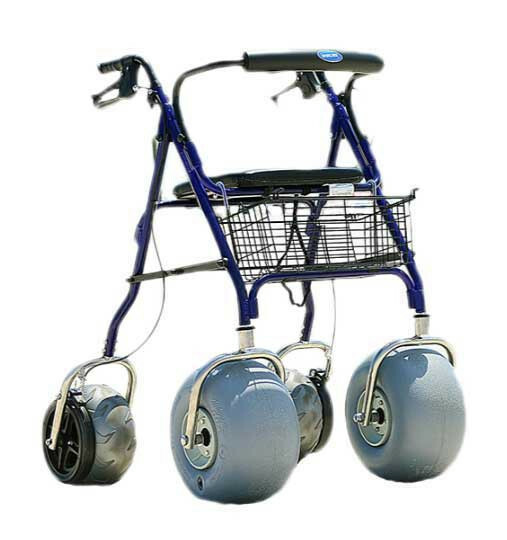 Moreover, the walker comes installed with: handbrake, locking mechanism, folding seat, storage basket, adjustable and removable push handles, and back-pad to sit. 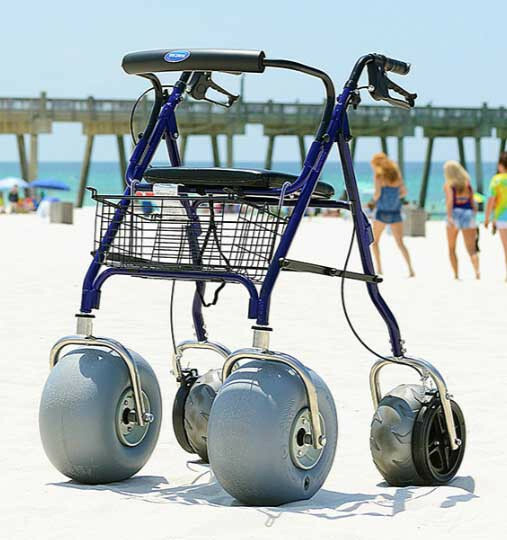 The beach walker comes supplied with two casters in the front that rotate 360 degrees and two rear casters with push to lock brakes. 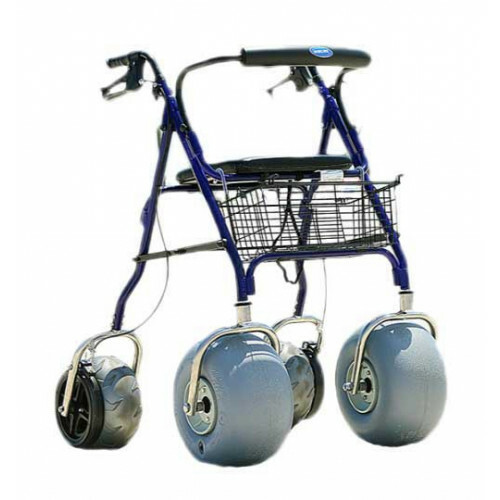 Lastly, the beach walker is very lightweight making transportation fast and easy and requires low maintenance. 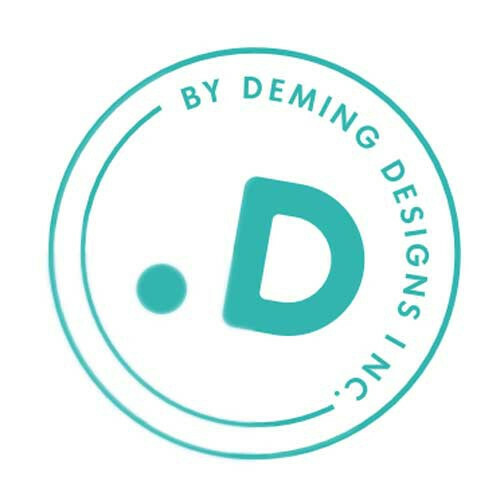 Deming Designs also manufactures a walker in a heavier stainless steel as well as beach wheelchairs to keep people with mobility needs active outdoors. Note: Custom orders and accessories may cause a delay in shipping. 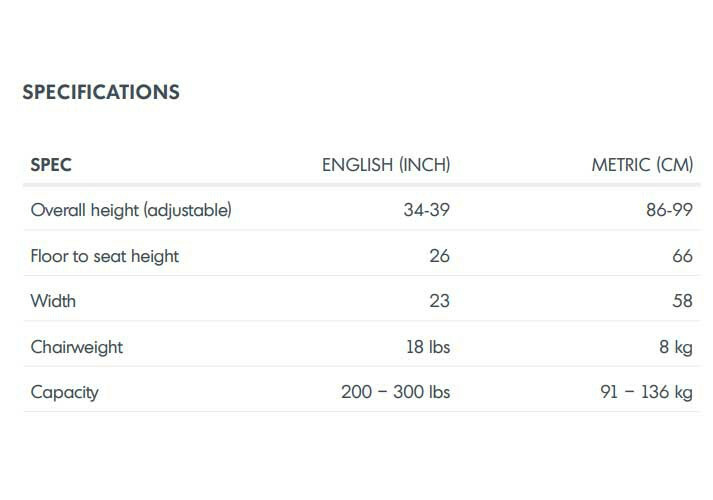 Additional freight charges apply to Hawaii and Alaska.